← 03.26.13 digest is mostly a fine arts one today. 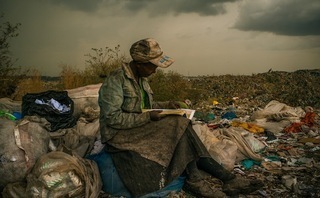 “Among the gruesome scenes of death and violence that featured strongly in this year’s winning images, one image stood out as a symbol of hope – an image of an African woman in a trash tip reading a book. Gemma Padley speaks to members of the jury to hear which images resonated strongly for them”. 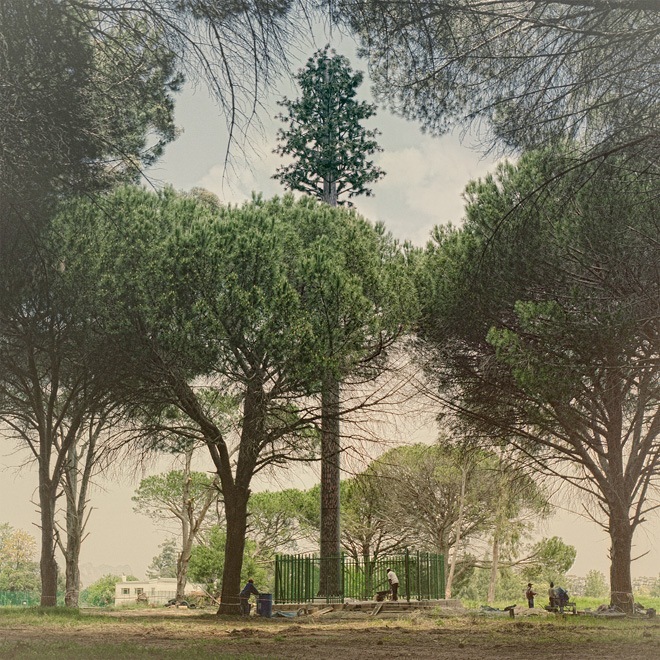 Adam Neese (b. 1985, Longmont, Colorado) was raised in Grapevine, Texas, halfway between Dallas and Fort Worth. 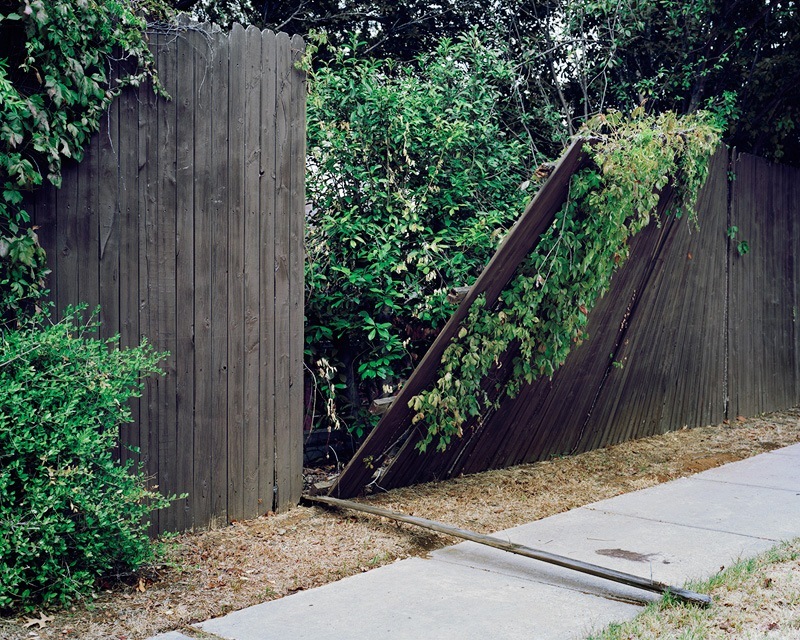 His most recent photographic project A Known World investigates his memories and personal history in the landscape of North Texas. And a small insight on SOHO available as a book (buzzing pretty loud on the photography blogs last year) and worth having a closer look. This entry was posted in photography and tagged öko, b&w, Braun, childhood, ecology, electric poles, green, hidden. Bookmark the permalink.